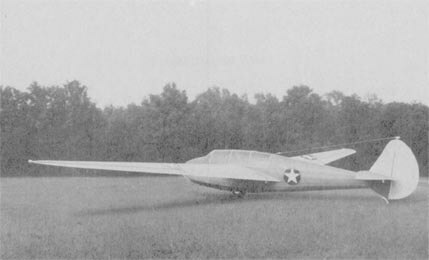 The Lockheed Constitution was designed during the last years of WW2 for the US Navy and Pan American Airways as a long range transport. 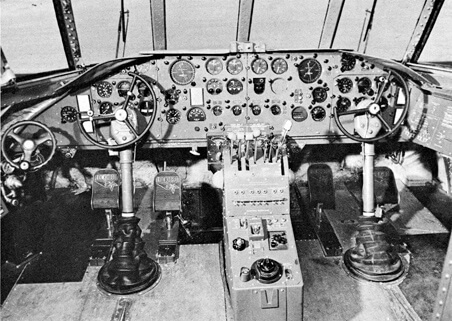 Two were built and the initial example first flew in 1946. 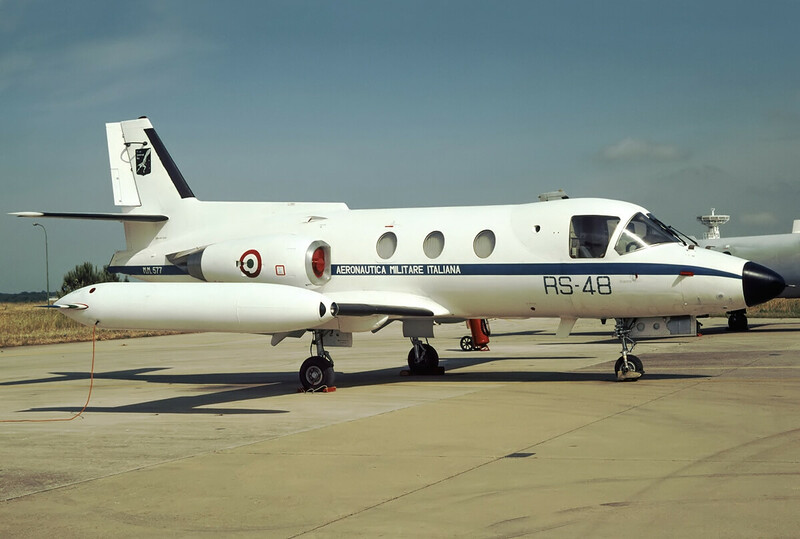 However development of the large turboprop engine intended for the aircraft was discontinued, and the aircraft proved underpowered using the R-4360 engines that were installed as an interim measure. 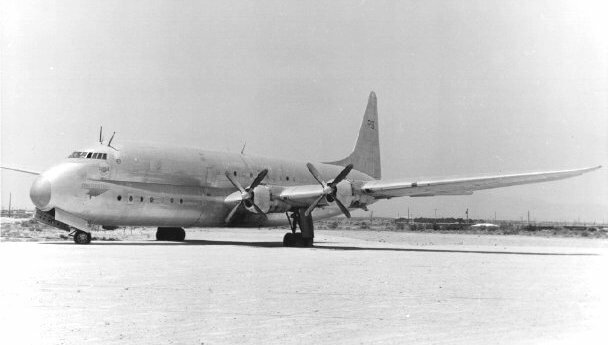 The aircraft went into service in 1950 with the US Navy on the California-Honolulu route but were declared surplus in 1953 due to the high costs of operation. They were offered on the civil market but attracted no takers and both aircraft were eventually scrapped. 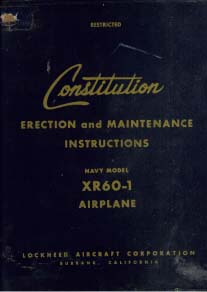 This title contains the very rare flight manual and the maintenance manual for the Constitution. The files have been scanned from the original manuals unless otherwise stated. 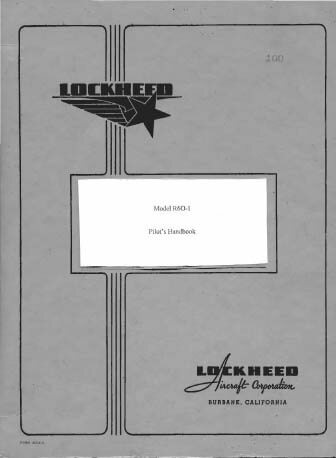 US Navy Pilots Handbook for the R6O-1 Constitution, AN 01-75CLA-501 dated 1-7-49 revised to 1-5-50, approx 119 pages (Scanned from a photocopy with some pages missing in the manual).